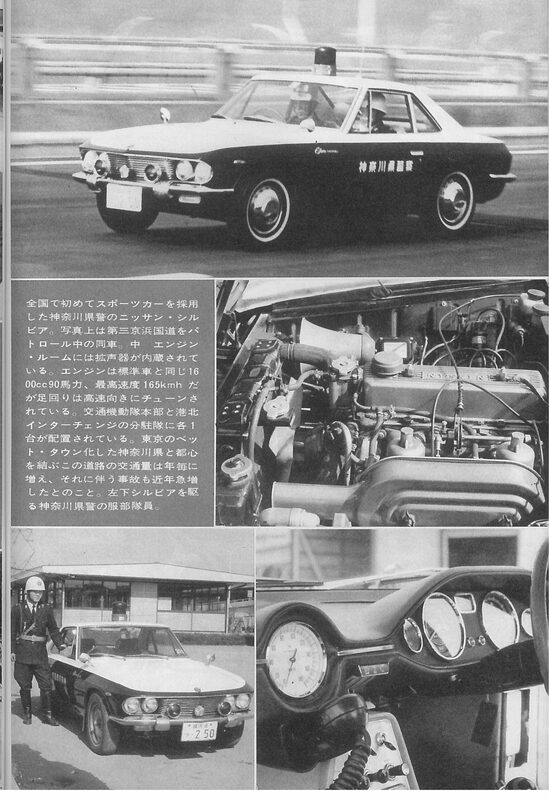 On the 9th of December 1965 at 1pm, at the Kanagawa Police Headquarters, there was a handover ceremony of two Nissan Silvia’s. 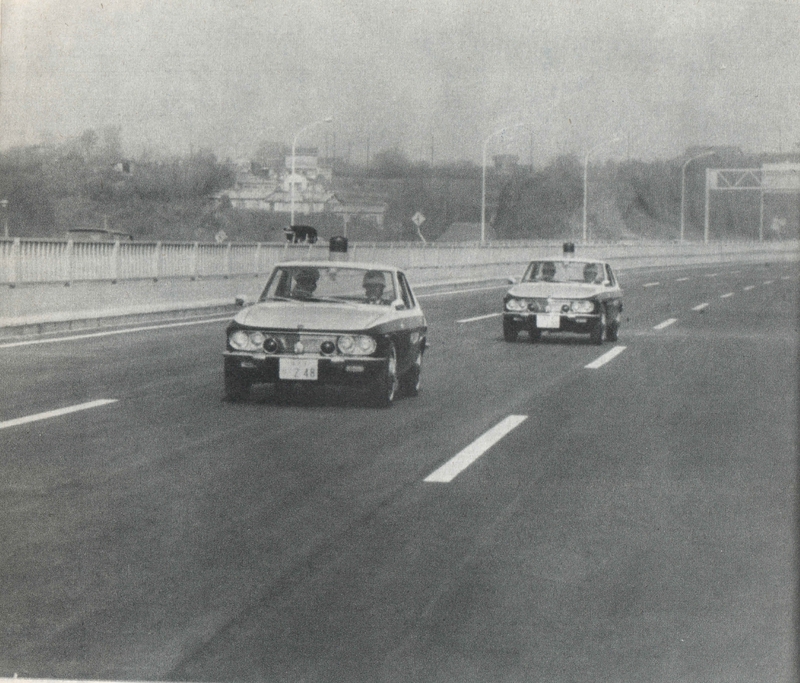 Formally known as Nissan Patrol Silvia’s, they were to be deployed as traffic cars on the Keihin third highway (which is between Tokyo and Yokohama), to enforce the speed limit (80km/h) and accident prevention. 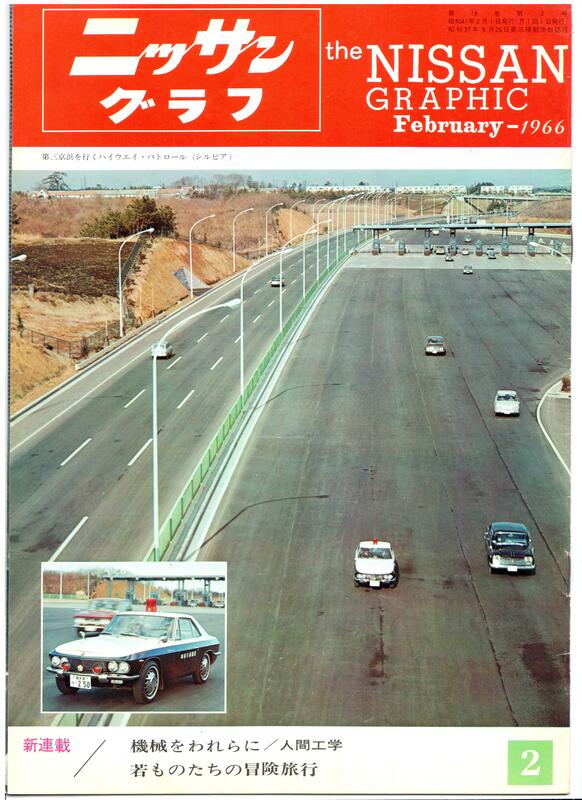 The highway was opened on the 18th December 1965. The squadron patrolling this area had 2 Silvia’s and 4 police officers. 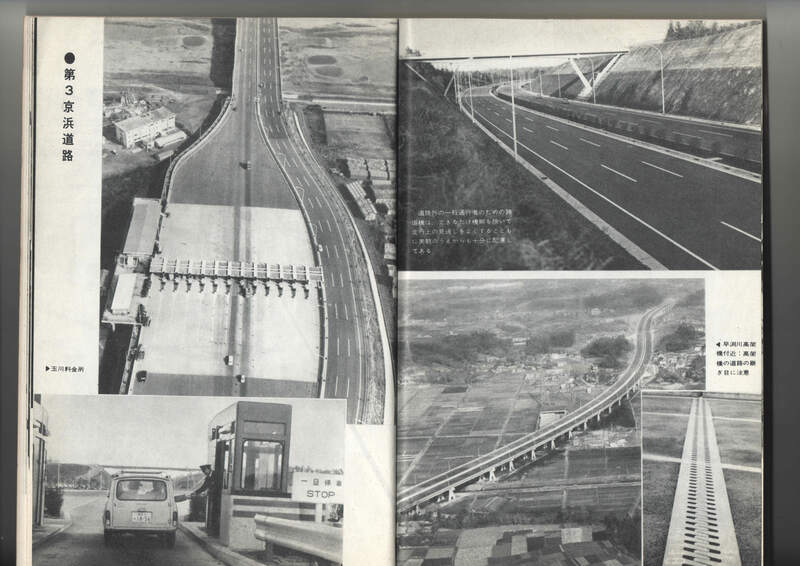 One car located at traffic fleet headquarters and the other at the Kohoku interchange on this highway. Usually luxury performance cars were adopted as police patrol cars (e.g. 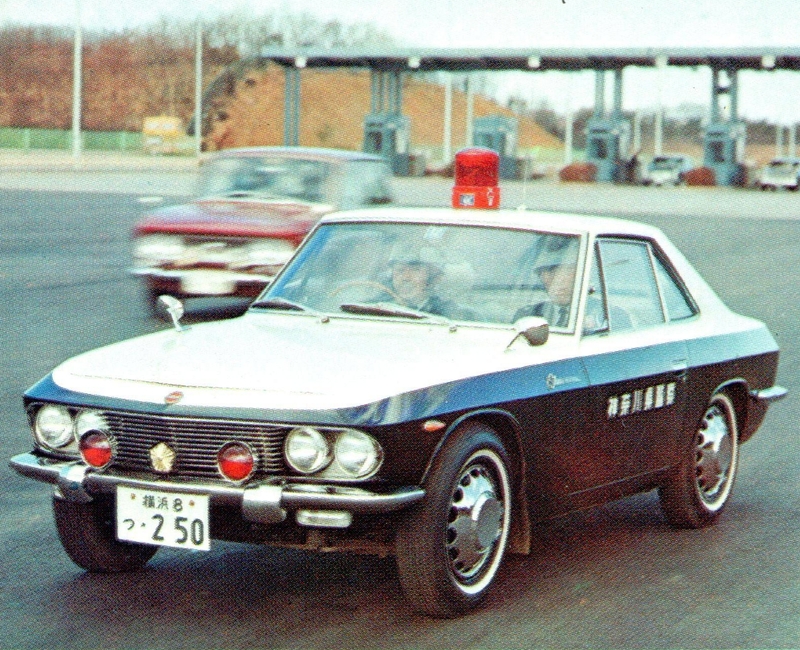 Nissan Bluebird), but this is the first time a high performance vehicle was employed at the Tokyo Metropolitan Police Department (and a first for the country as a whole). 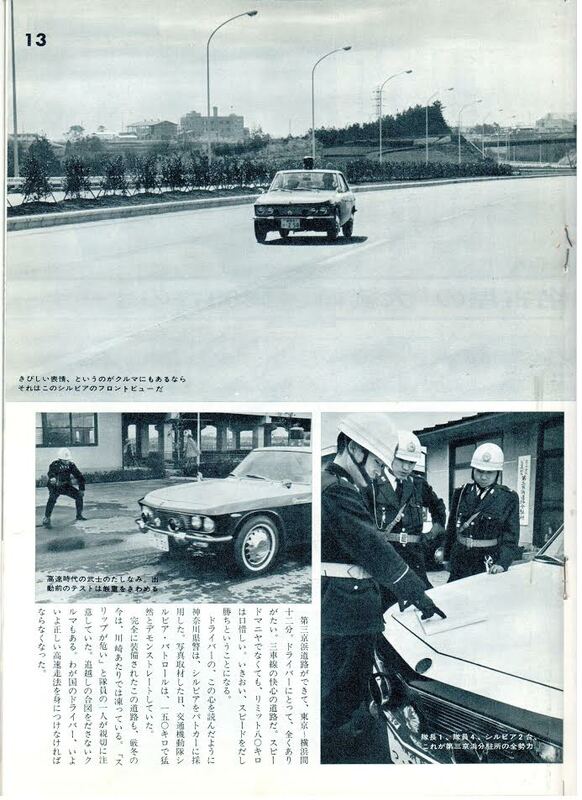 Nissan would give appropriate cars to the Kanagawa Prefecture Police Department as this prefecture is where Nissan had its headquarters and it would not be right to have other car manufacturers models patrolling this area. The two Silvia’s were stock cars, with the same 1600cc 90hp engine as sold to the public. But the suspension was tuned for high speed work. 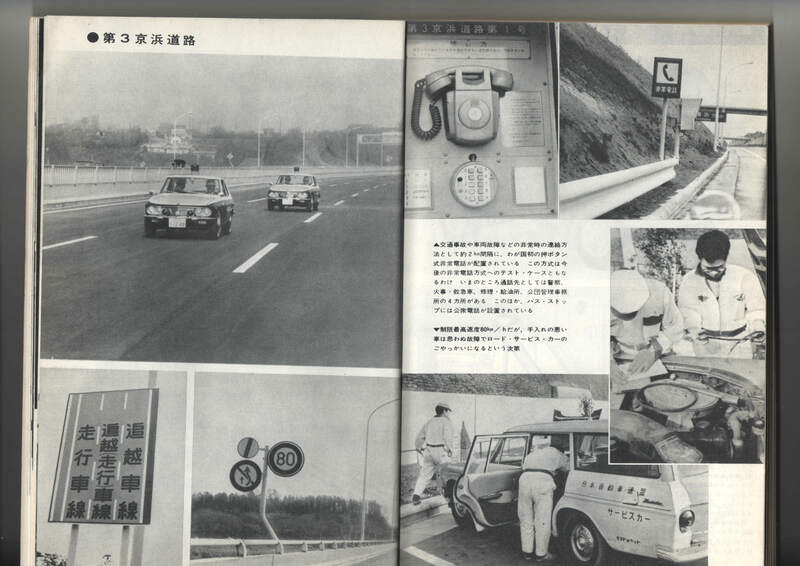 As you see from the images it was equipped with police specific items e.g., lights, siren, over bumpers and calibrated speedometer. 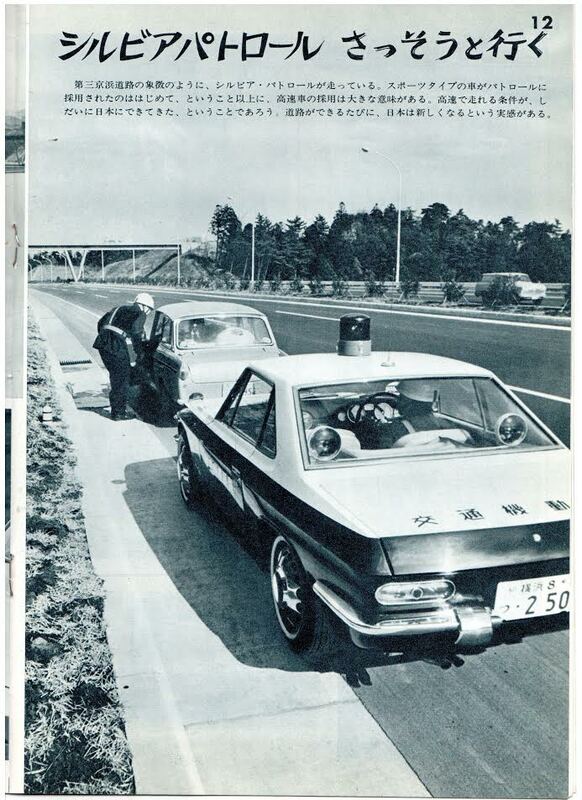 One of these original police cars survives to this day, and is nearing a restoration in the USA. Thanks to Dmitry for supplying some of the images. Dmitry also found a couple of photographs of the Nissan Patrol Silvia’s below, but they are copyrighted and payment required for website use. 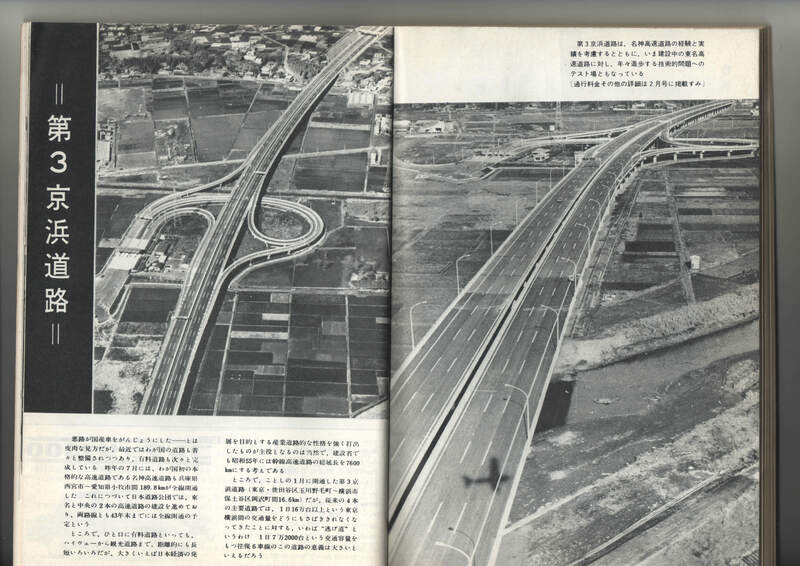 We have not seen these images before on the web.